Seamlessly joining floors with over 28 Vinyl and 300 Carpet tile colourways to choose from. Entry, middle and high end loop structured ranges - View our new 'Diversity Groove' random lay tile. 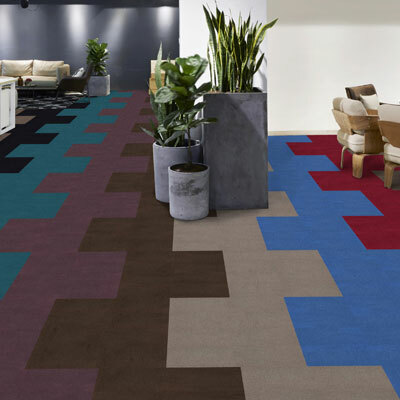 Our commercial carpet tile ranges offer specifiers, architects and interior designers an almost infinite variety of modern colour combinations, textures and patterns, suitable for every kind of commercial flooring application. View our Architects lookbook as a resource guide for inspirational images. 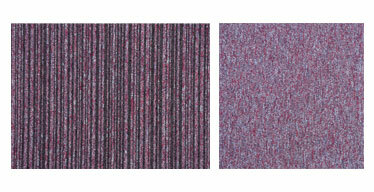 View the new Cost Effective, 14 colourway gradient and solid, loop carpet tile. 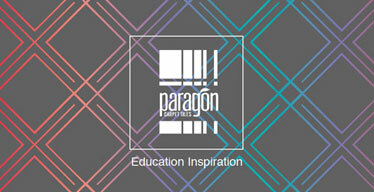 View our Education lookbook as a resource guide for education schemes. 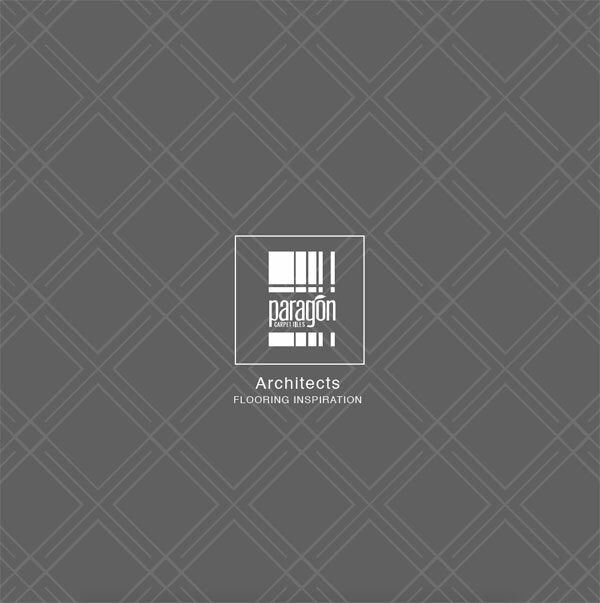 Paragon has BRE “A” rated products as part of the National Floorcoverings Group. 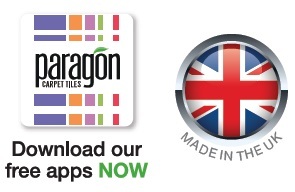 The Paragon Carpets App is a new way to view and present commercial carpet tiles to the industry. 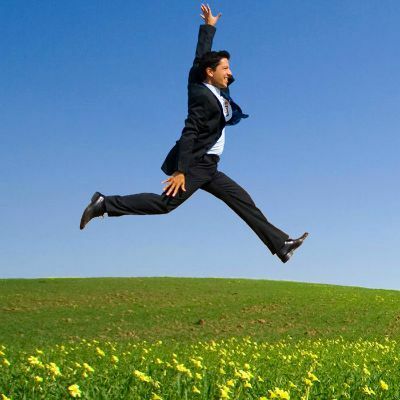 We have a vast range of styles and modern colours for any application. Get the perfect designer floor at an affordable price! 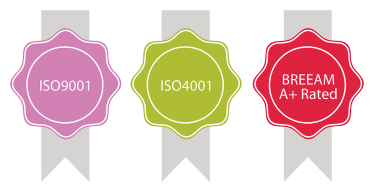 Paragon acts in all areas in a responsible, considered way to ensure that our business practices meet the highest environmental and quality standards. Paragon Carpets have launched the all new range ‘Highlights’ 48 colourways aimed at exciting the interior designer with brights, multi-level structure, fashion colours and BREEAM A+ rated status. We liked the idea of a tile that could be easily and quickly installed without major disruption to the occupants of the building. We utilised the Toccarre range due to its great value for money and suitability for a demanding office environment. I was sold on the fact Paragon Carpets manufactured in the UK and had a considerable range of bright and often outright 'wacky designs' such as Codec Pathway which helped me generate an outstanding scheme overall. We are delighted with the Workspace Linear within the corridor areas. We initially considered a plainer tile to lay alongside the Strobe at the door junctions however are thrilled at the visual effect when looking down the vast length of the corridors. Entrack50’s TPE material is flexible in design allowing damaged tiles to be changed or even interchanged with other areas easily. The Strobe and Codec ranges particularly, gave us a choice of diverse designs which created striking breakout areas using boards which were used to create perfectly co-ordinated office space and showrooms. 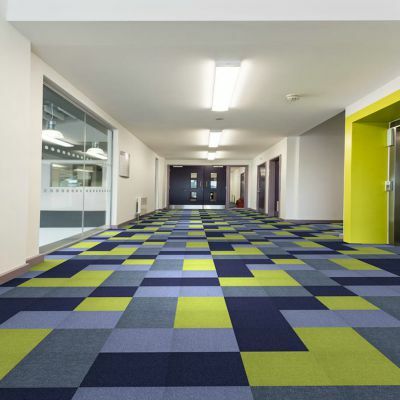 Paragon's Strobe Force carpet tile is ideal for areas of heavy traffic, such as schools.